Based out of Woolwich Twp., NJ we are a small locally owned HVAC company that caters to residential and light commercial units. 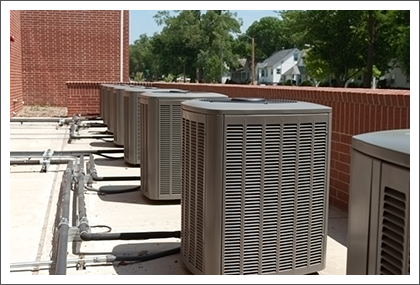 We perform sales, service and installation for HVAC components and systems. We service high-efficiency heating and air conditioning equipment. We also service natural gas and propane water heaters, electrical systems, gas systems, boilers and heat pumps and service all major brands. We even do sheet metal work. J.P.R. Heating and Air stands by our promise of excellent, quality service at reasonable rates. Call us for an appointment – we provide same day service. Emergency service is available after hours on weekdays and on weekends. Get in touch with us today at 856-467-2904.